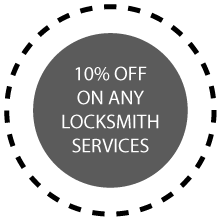 For a secure and effective rekey solution, All County Locksmith Store is your one-stop destination in Shelton, CT area. We will help you to upgrade to the latest version minus the investment and the complexities involved. Depend upon us to resolve the issues effectively. This is all about replacing the tumblers and the pins with new key alignments. You do not have to purchase brand-new locks and keys anymore to boost security of your home or office. Our experts will tinker the existing mechanisms to make them future ready. No wonder, the popularity of our rekey solutions are increasing by the day! 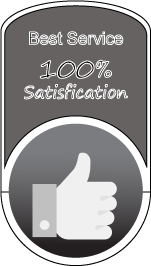 As the expert solution providers, we always recommend rekey as opposed to replacements. This is naturally the most cost-effective solution available. Here is how it might prove to be advantageous for you. Cost benefits: You can save a significant amount of money, with our rekey service. This is especially true in cases where it involves multiple locks. For example, you might want to update the locks and keys of your entire home. Decreased timeframe: We will take just a fraction of the duration to rekey the locks in comparison to replacements. This is especially relevant in business scenarios where time equates money. Replacing multiple locks there might seem like a big loss transaction wise. Convenience: Are you tired of juggling numerous keys? Which key goes where, does this seem like a constant dilemma? Let go of such hassles and increase your convenience by considering master keys as your home rekey solution. Improved security : Decrease security loopholes through rekeying. Now the control of key distribution remains in your hand. In an old office or home, this is a great means to secure the premises because you do not know who has the keys to existing locks. Replacements in general are expensive propositions except when it is unavoidable. For example, you have a damaged lock or you wish for a product completely different from the existing one, our experts would replace instead of rekey. Why do you require professional intervention? 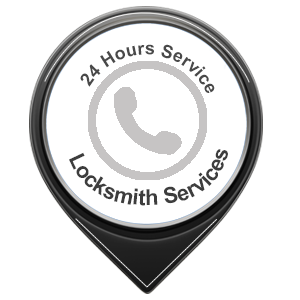 Lock mechanisms are quite intricate and you require specialists from All County Locksmith Store to handle everything with care and expertise. DIY tutorials will fail to help you when you do something drastically wrong like locking yourself up for one. Stay away from bloopers and injuries by calling our help desk instead. 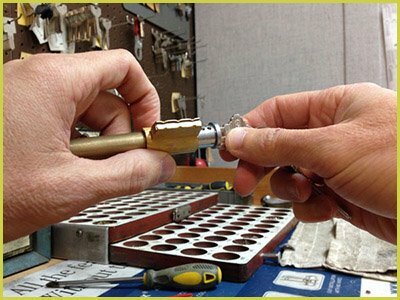 We are ever ready to take your calls in Shelton, CT area for all your rekeying needs.